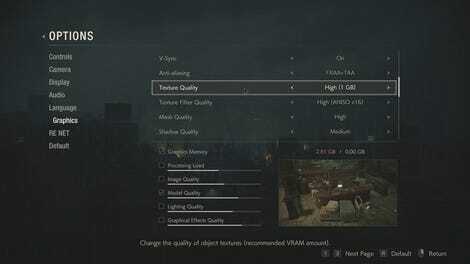 Capcom has released some new stats about Resident Evil 2. Most of these stats are what you would expect, number of kills or time played. But Capcom is also tracking some weirder in-game actions, like how many players are staring at a specific dead body. RE2 has been out for just over a week and already players are racking up some impressive numbers. On ResidentEvil.net, stats show that players have killed 214,667,754 zombies, which according to Capcom is more that the combined populations of the UK and Japan. Players have also fired a lot of bullets. The total weight of all those bullets adds up to over 60,000 tons. Players aren’t just shooting enemies though, they’re also using their knives. Fans have killed nearly over 28 million zombies and other baddies using just a knife. One of the stranger stats Capcom is tracking is how often fans are getting a cockroach surprise. 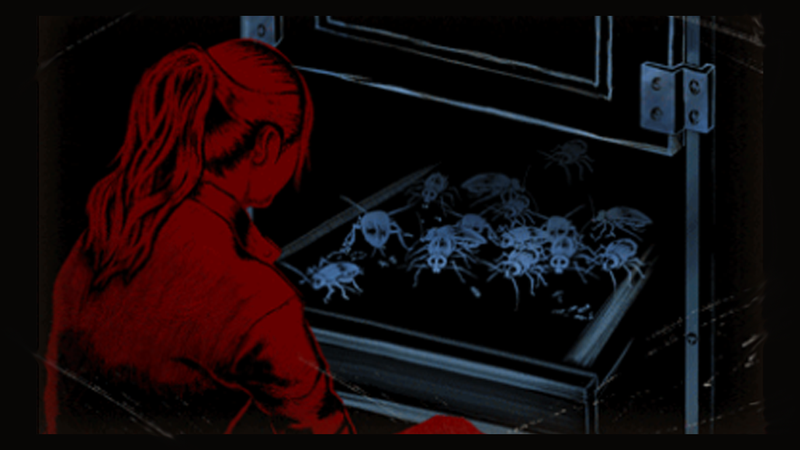 At one point in the game, players can open a morgue locker and find a huge amount of giant cockroaches. This has happened over 178 million times. Another strange stat Capcom shared is how many times fans have stared at the corpse of the mayor’s daughter. 29% of RE2 players took a nice, long stare at her dead body. You can find more interesting stats, like how over 75% of players are starting the game with Leon, at ResidentEvil.net.